FRANKFURT (Reuters) -- Volkswagen has appointed Lars-Henner Santelmann as new head of its finance arm, Volkswagen Financial Services, the carmaker said Oct. 16. Santelmann joined Volkswagen in 1988 and bas been on the board of management of Volkswagen Financial Services since 2008. He succeeds Frank Witter, who was appointed as Volkswagen CFO earlier this month after former CFO Hans Dieter Poetsch stepped down to become new chairman of the crisis-stricken carmaker. 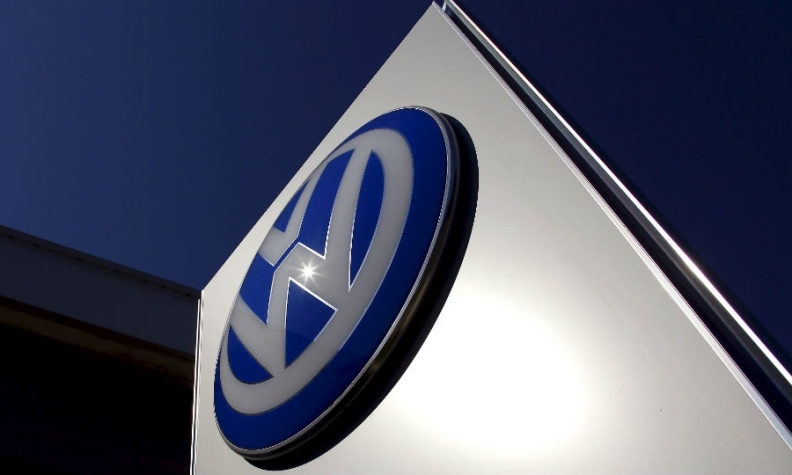 The automaker has made several top management moves following the resignation last month of CEO Martin Winterkorn.